If you are evaluated by a sleep specialist, he or she may recommend that you record your sleep patterns with a sleep log or sleep diary. But how exactly is a sleep log used to diagnose sleep problems? Learn how to use a sleep log template to diagnose insomnia, recognize poor sleep habits, and even identify circadian rhythm disorders. What Is a Sleep Log or Sleep Diary? Your doctor may give you a table with boxes that you fill out for each category. Another alternative is a graph representing the 24 hours of each day, and you'll shade in the time spent asleep. How Is a Sleep Log Used? In general, a sleep log will be kept for several weeks and even months. It is meant to establish a careful accounting of your sleep patterns. This information is useful for a couple of reasons. First, it will make you more aware of your own sleep habits. You may suddenly realize that you simply aren’t sleeping enough, or that your sleep is terribly fragmented, with short periods of sleep scattered throughout the day and night. Second, the record will be an important complement to your sleep disorder evaluation and a helpful document for your sleep doctor to review. The information will provide objective information about what your sleep patterns are like. Therefore, it is critical to be completely honest and accurate as this will provide the most meaningful information to help establish the appropriate diagnosis. Ultimately the sleep log may be useful to diagnose specific sleep disorders. It is often used in people who complain of excessive daytime sleepiness. The sleep log may be helpful to identify insomnia. It may call attention to poor sleep habits, especially a failure to consolidate sleep. In general, adults should get all of their sleep in an extended sleep period during the nighttime hours. Excessive napping or fragmented sleep with periods of wakefulness will disrupt the body’s natural rhythm. 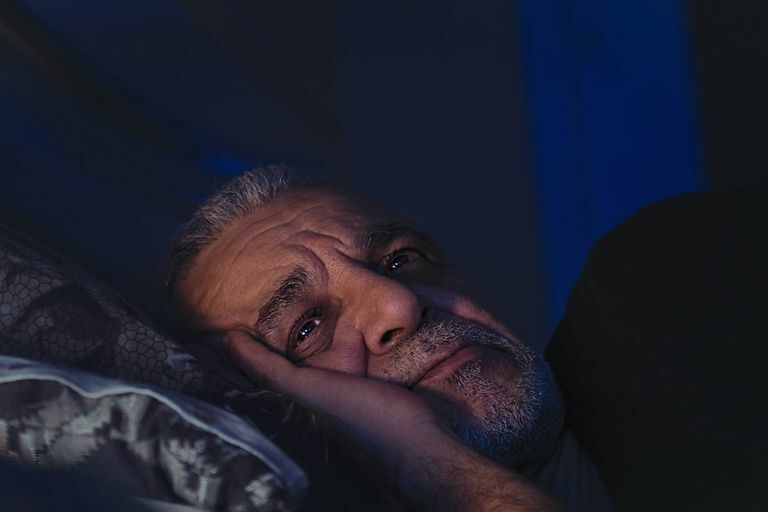 This circadian rhythm may be abnormal in some people, resulting in an early or delayed desire to sleep that might be advanced or delayed sleep phase syndrome. By carefully documenting your sleep habits, it may become clear that you are suffering from sleep restriction and simply not getting enough sleep to ​meet your needs. In most cases, sleep logs can be an inexpensive means to carefully document sleep habits over an extended period of time. This useful tool may be just the thing to identify the potential causes of your sleep difficulties.